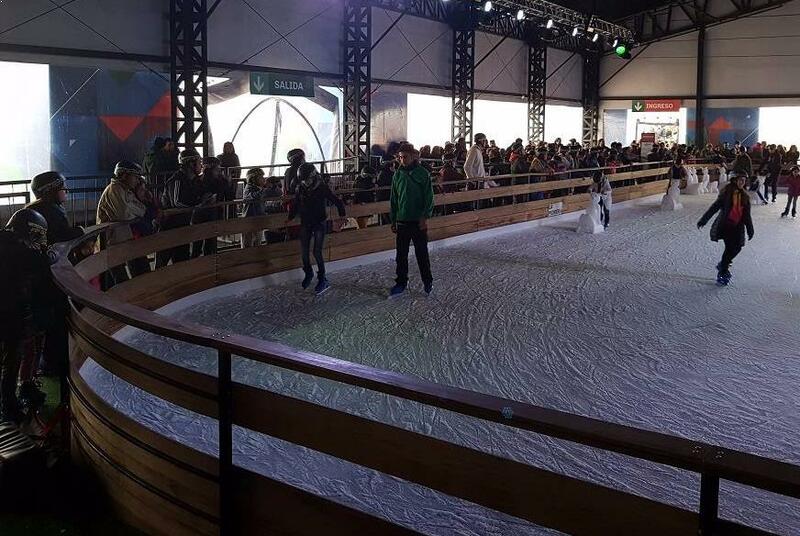 Very N'Ice offers you all the elements and accessories that complement your ice rink! 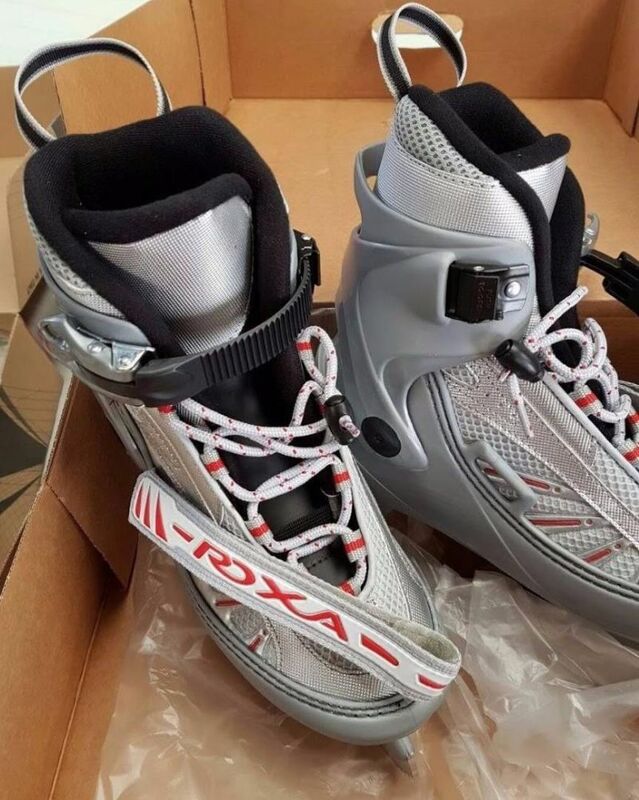 Roxa Skates: All our Ice Rinks are equipped with a number of Roxa skates, manufactured in Italy, being the leading brand in rental skates. 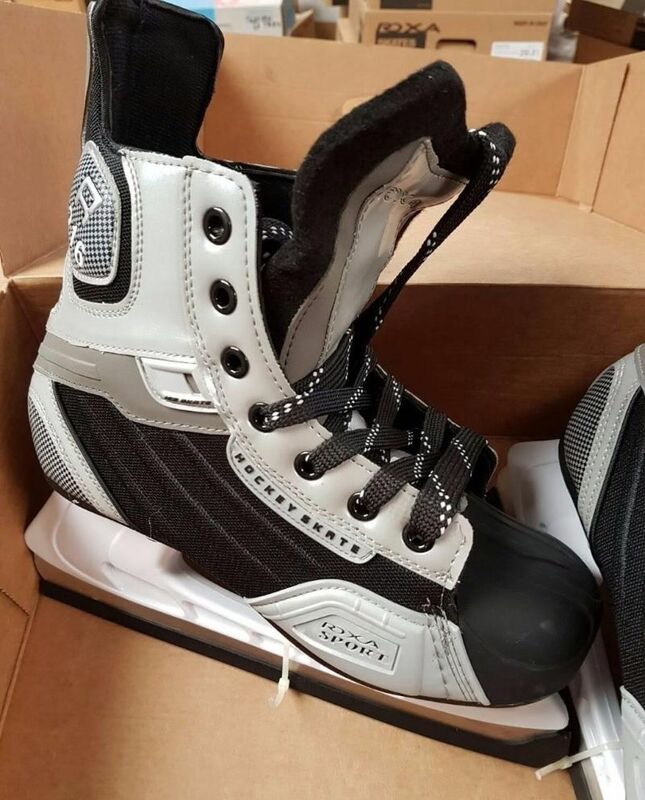 Made to last, and designed for the hustle and bustle of a track with thousands of users, there are models with a hockey blade and an artistic skate blade. 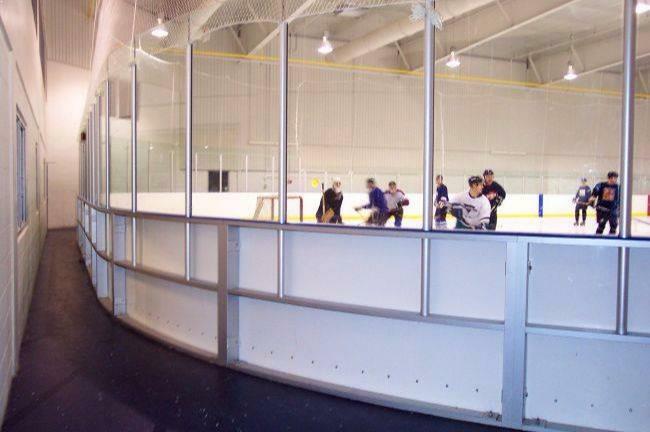 There is a huge variety in models and colors, with different prices, both for natural ice and for synthetic ice. Ask us for a quotation to suit your needs! 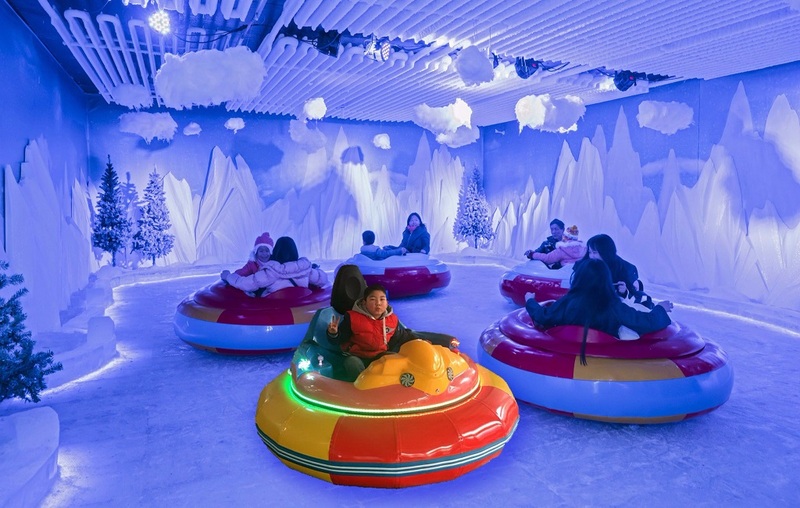 Bumper Cars: In each country has a different name, but what never varies is the fun in adults and kids running and spinning on the ice of the rink! For ice rinks of medium size (450 m2) or larger, nothing compares to the healthy fun in family or group that provide these strollers to which speed can be regulated. 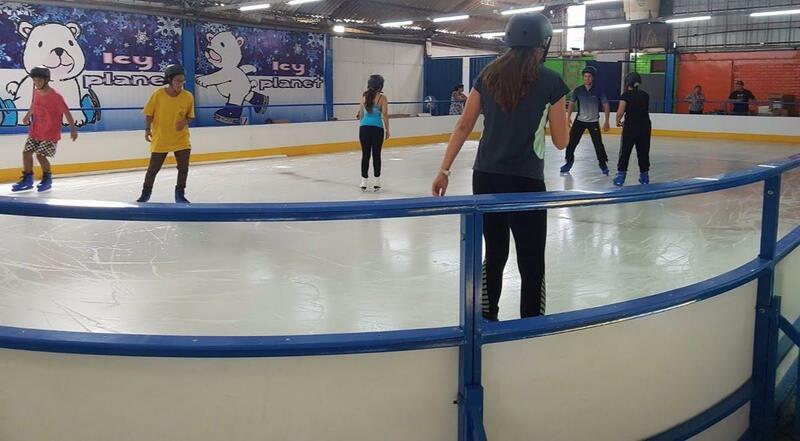 We manufacture them especially for ice, and are battery powered, which lasts practically all day. 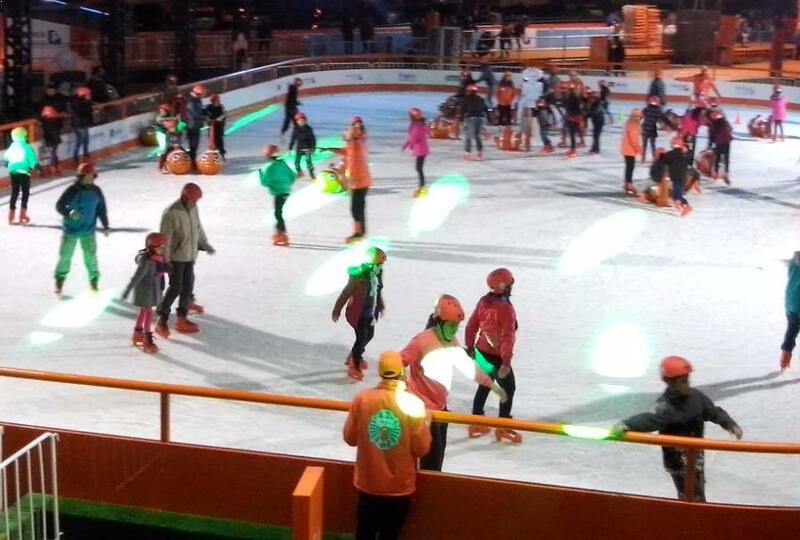 Each one has lights, its own audio, laser cannon for incredible battles and even a bubble gun: joy and fun are guaranteed, and your audience will recognize it. 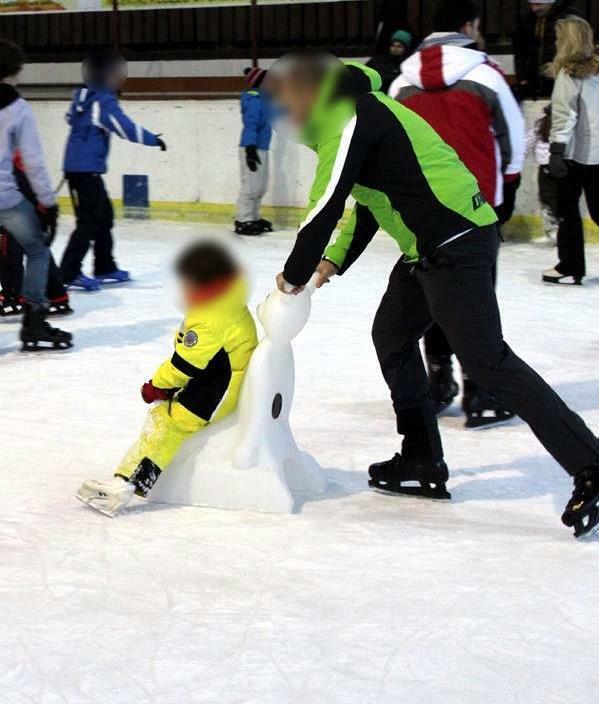 Today many ice rinks have dolls and figures to help skating the little ones. 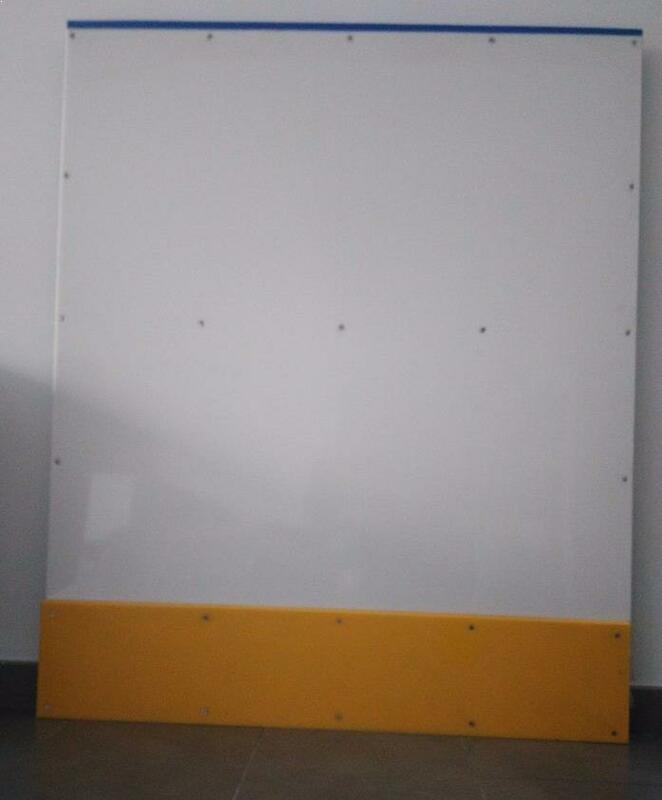 Our design is made of rotomolded HDPE, which means that there are no scratches, cracks or chipped paint, like all the ones on the market, which are made in fiberglass. 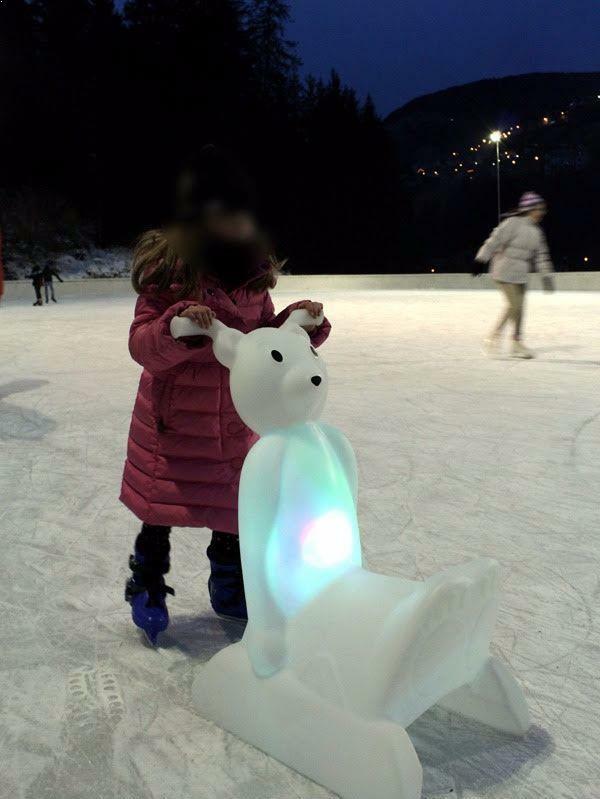 Even, to be more striking, they can include a light inside, which makes children adore them. 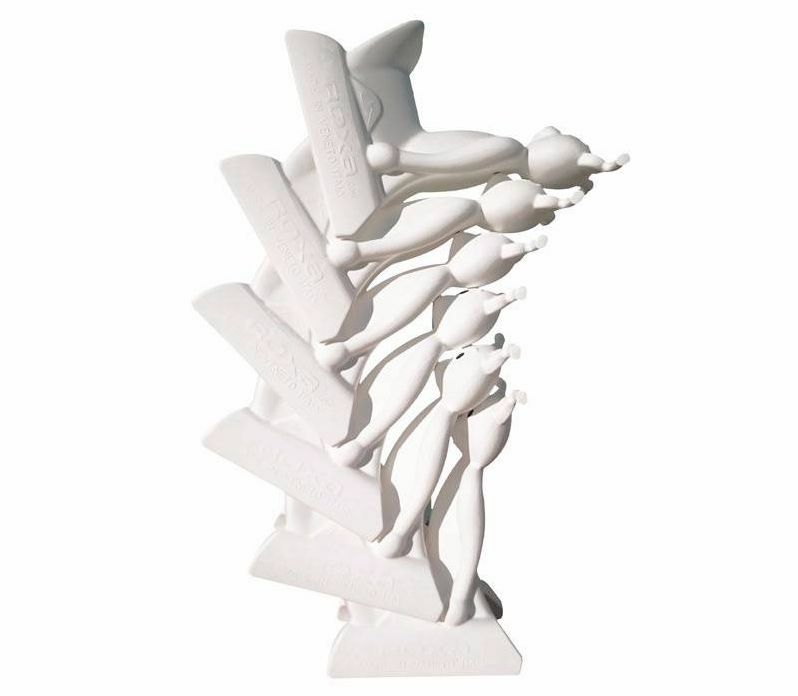 They have the convenience of being able to stack to save them. 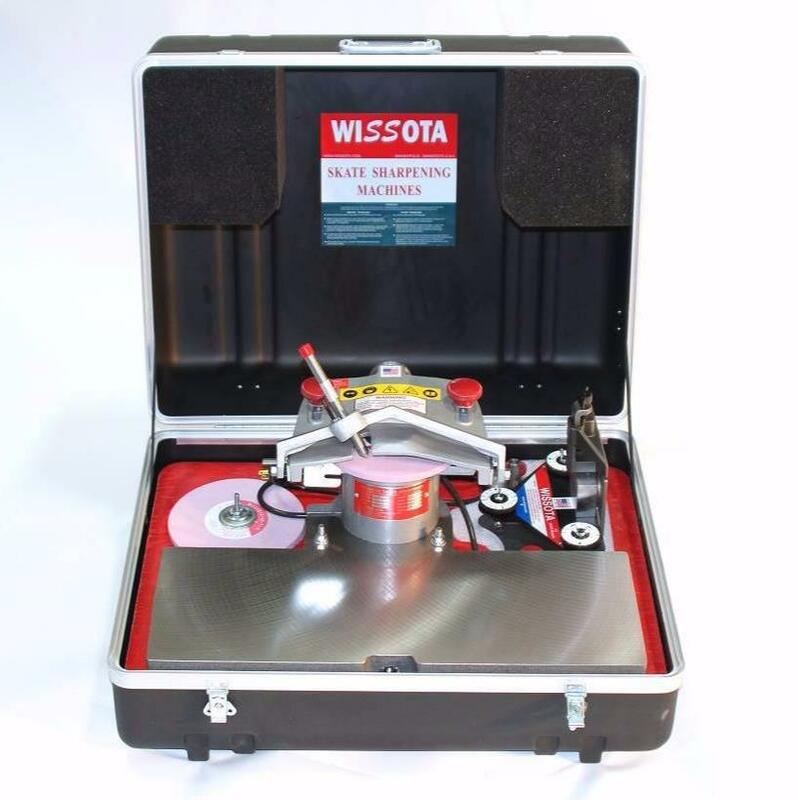 As part of the maintenance, your skates must be sharpened regularly. 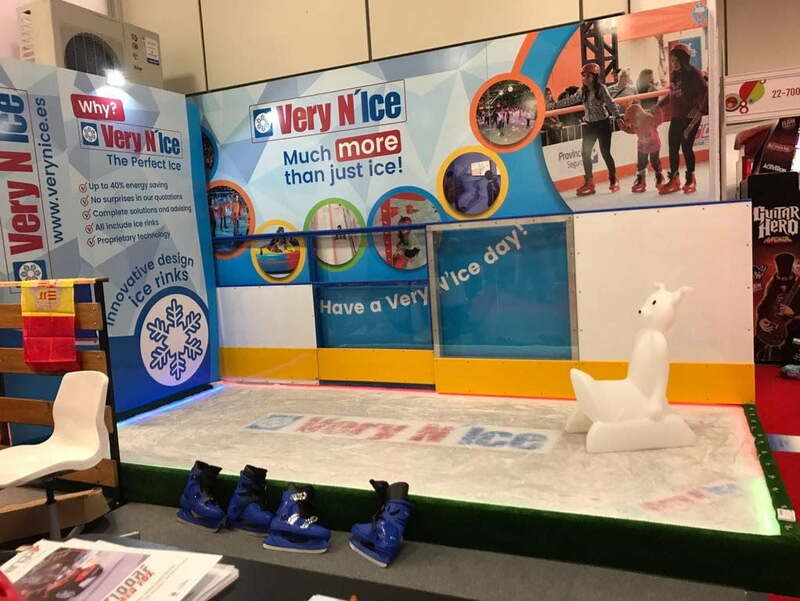 At Very N'Ice we know that this task should not be a nuisance and the simpler the better. 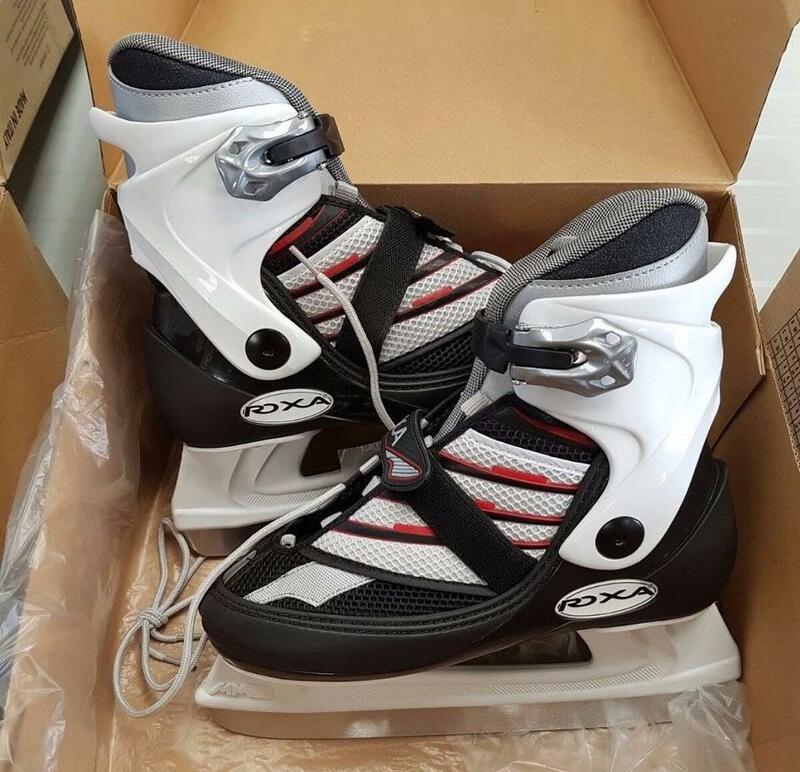 We import our machines especially from the United States and all the necessary supplies so that their skates are always in excellent condition, and on a spectacular ice, the skating is much more pleasant and safe. 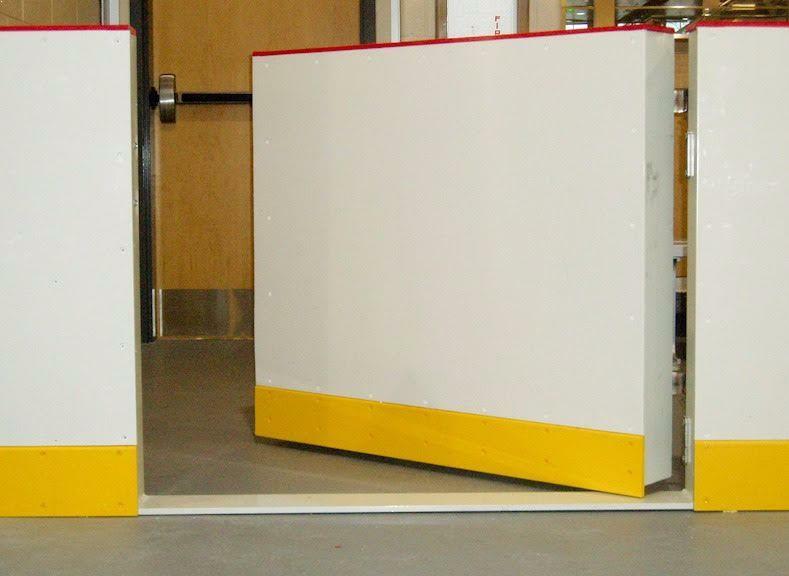 Perimeter Barriers: This is what defines the aesthetics of your ice rink. 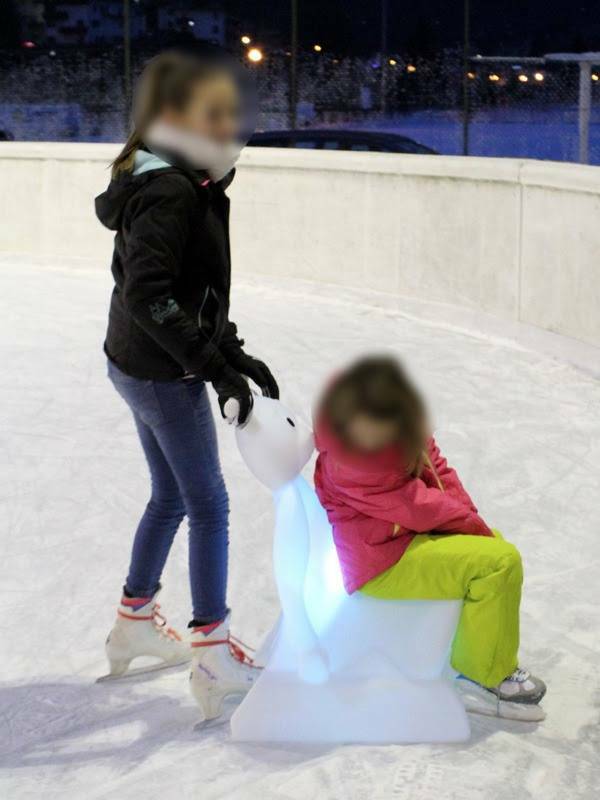 We manufacture several different models, with steel frame, aluminum, transparent, with opaque white panels, and even our registered model, the barrier suitable for children, which has a double handrail, so that the smallest have a place to grab. 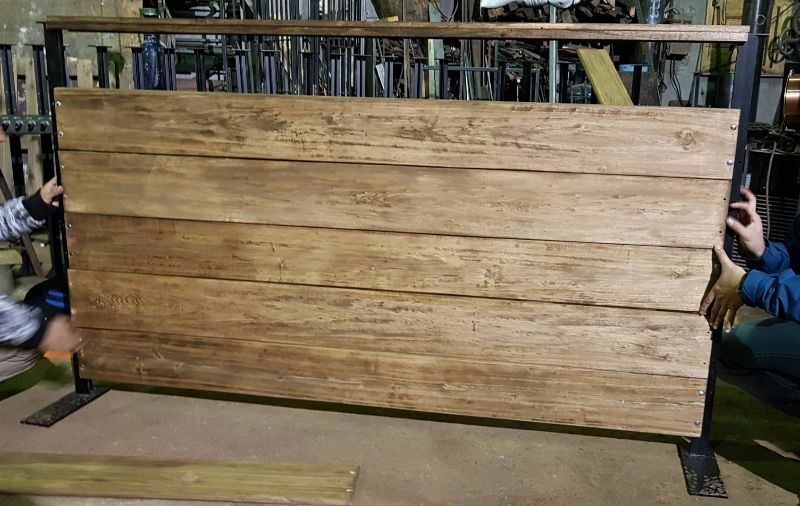 Up to our exclusive model in rustic wood! See in the Photo Gallery below the different models that we offer for recreational and professional tracks. 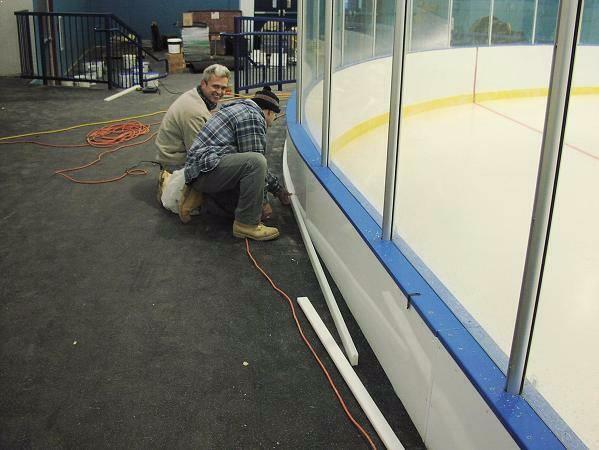 Evidently each model influences the final cost of the ice rink, so they are quoted separately. 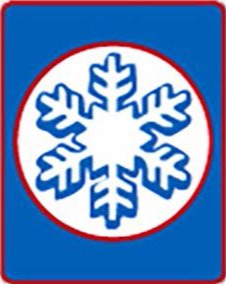 Ice Resurfacers: For those installations of more than 400 m2, it is advisable to use a machine to clean the snow produced in the skating and to smooth the surface of the ice. 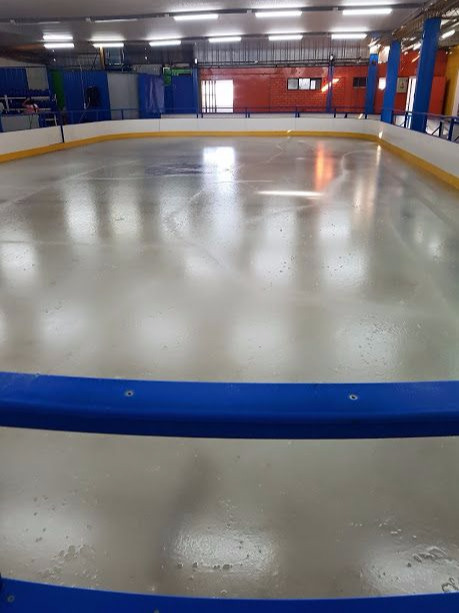 We work directly with the manufacturer in Italy - ENGO - and there are models for ice rinks from to 600 m2 up to professional machines, with electric or fuel engines. 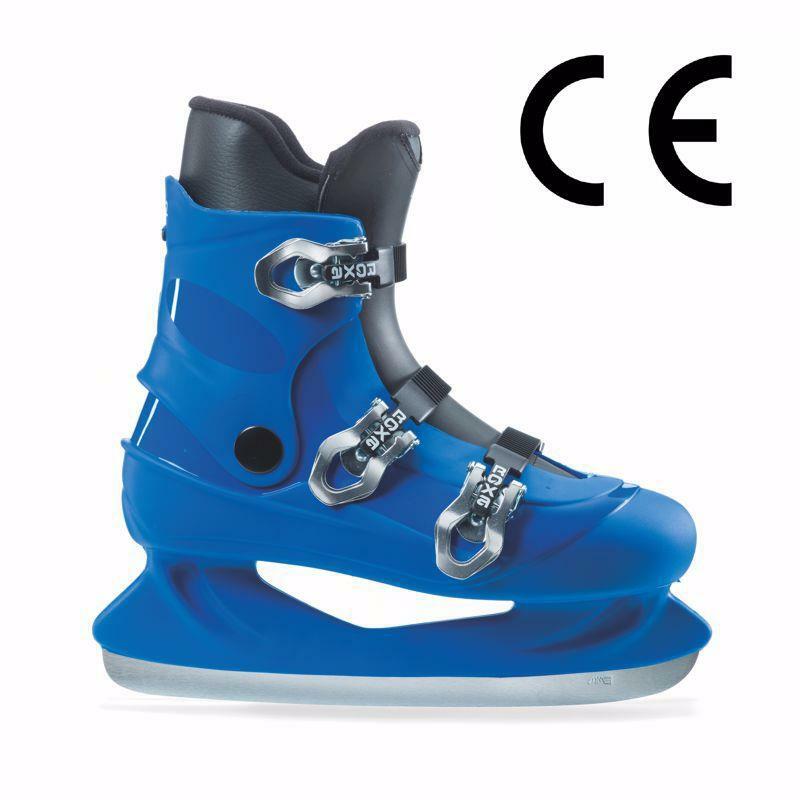 With the maximum sophistication and reliability, they are ideal as a complement that raises the level of your ice rink. Colored painted galvanized steel frame, handrail and 12 mm HDPE socket and 10 mm white HDPE panel. They are used for all types of permanent and mobile ice rinks. 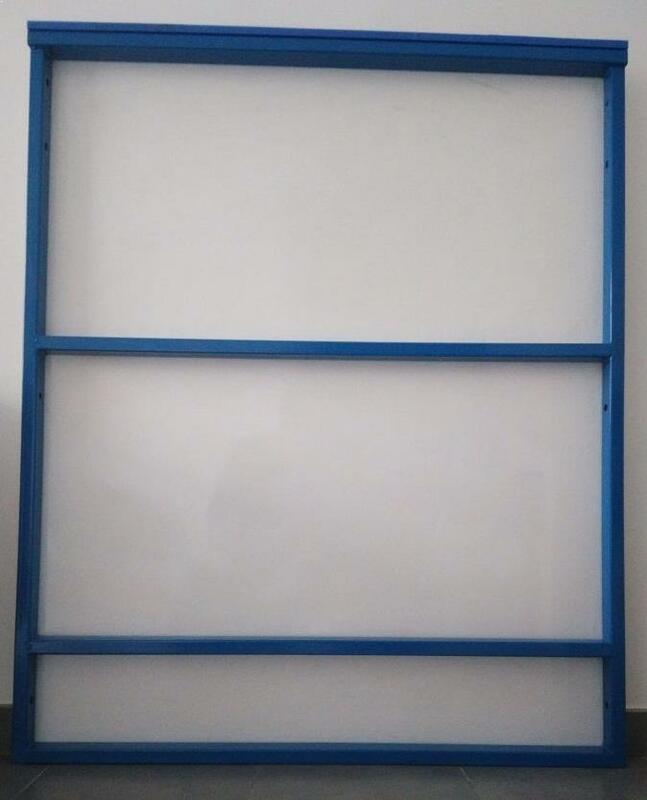 The galvanized steel frame is seen, painted in this case in blue. Aluminum frame with 10 mm white HDPE panels, 12 mm HDPE kickplate and handrail. 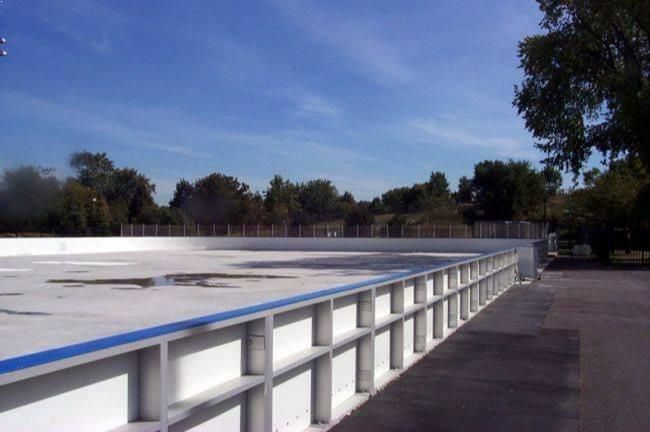 For all types of permanent and mobile ice rinks. 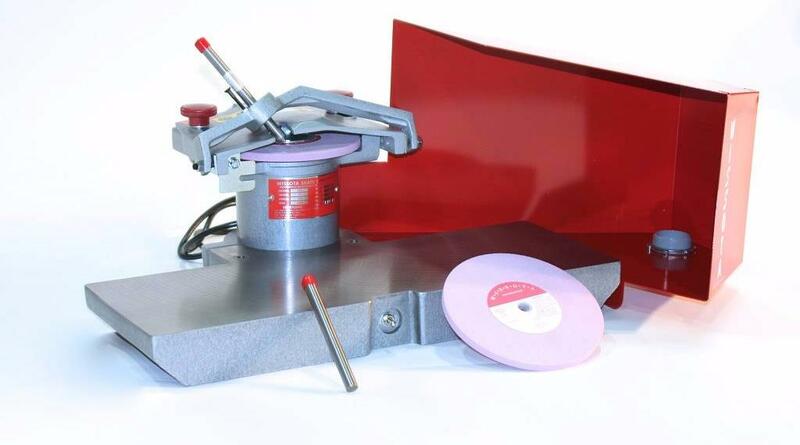 Unalterable and stainless, which ensures a lifespan of many years. 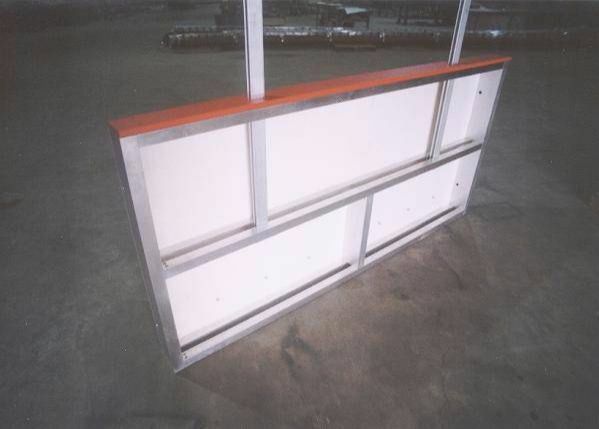 Colored painted galvanized steel frame, top and bottom handrail and 12mm HDPE socket and 10mm white HDPE panel. It can carry external reinforcements or not, depending on the ground. 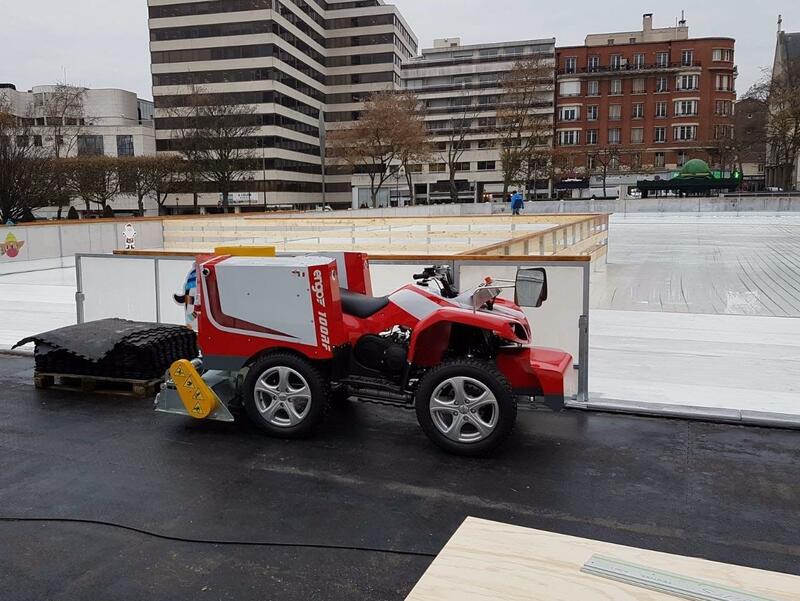 Suitable for permanent and mobile ice rinks. Galvanized steel frame color painted to choice. Upper handrail in galvanized steel or stainless steel. Lower handrail and base in HDPE of 12 mm. Internal plate in HDPE of 10 mm, outside in HDPE of 8 mm and inside thermal insulation of expanded polypropylene. The first two are our exclusive design, one with HDPE and the next with transparent 6 mm polycarbonate. The next two are in aluminum frame with polycarbonate and HDPE. All colors are the customer's choice.